Wow!! I must have played this song about 6 times already! The first thing I was attracted to was the sick rhythms in the bass. 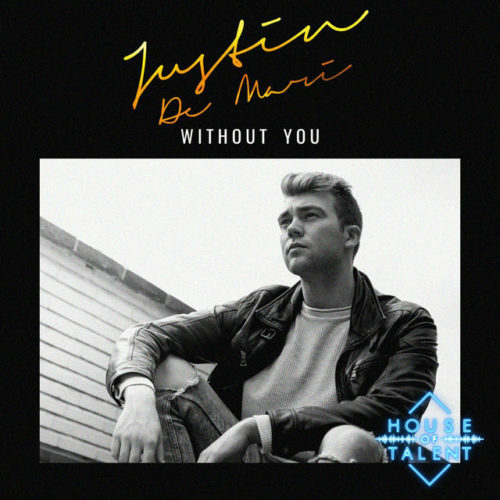 “Without You” is a new single release by Justin de Mari. In addition to this song definitely being a head popper, I like the lyrics as well. In essence, this is an upbeat dance/pop song that describes how he doesn’t want his girl to worry about anything. If she’s tired, he’ll take over things in life she’s unable to finish. This is song is both sweet and groovy at the same time. Definitely something you can play for the dance floor (in my opinion). Yes, I know that I put this in the 2018 category 😀 Although this was released last year, there is a new remix released this year. However, I like the original better 😀 Way better. I absolutely know nothing about this band, other than the fact that they came from Evergreen, Colorado. They appear to be a new band starting out, I can’t find a stitch of anything written about them. They do have a facebook page tho. 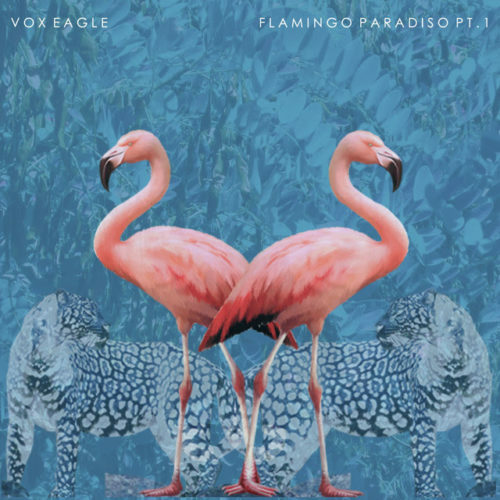 They call themselves Vox Eagle. I stumbled upon their song and I really like it, it’s called “No Sleep,” released last year in 2017. The song has a young pop and young country boy sound. I mean REAL country. I mean, out in the woods catching crocodiles and feeding the pigs country 😀 Now, I say that not to mock them, I’m simply trying to explain what I hear in the music. This is actually a very cute song, and I’ve actually added it to my library. In fact, I would imagine if the great music mixer Calvin Harris wasn’t doing club mixes anymore, I think his music would probably sound very closely to this song. If you’re curious about the 2018 remix of this song, check it out here. The song is not bad, it’s a cute song as well. I just feel comparing them side to side, the 2017 is a much more fun song. Oh, my goodness! 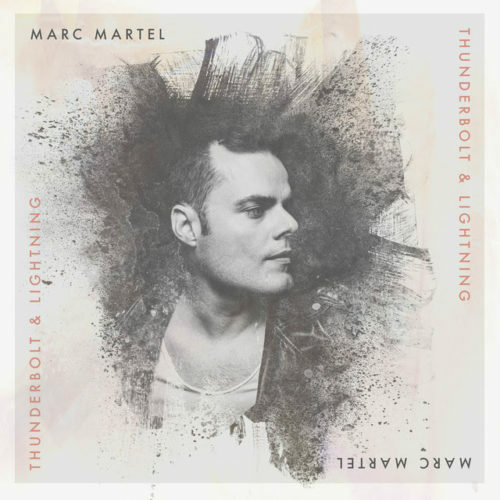 Have you guys heard of Marc Martel? Holy sh*t! He did cover of Queen’s legendary classic Bohemian Rhapsody very recently. I never even heard of this guy until I found him by accident yesterday. I saw so many people posting photos of the late Freddie Mercury all over twitter, and I said to myself WTF? It must be his birthday or something. Come to find out, they have a new movie out called “Bohemian Rhapsody,” starring Rami Malek as Freddie Mercury. You remember Rami? The one from that TV show Mr. Robot? Ok. Let me tell you guys something….. To be fair, I have not seen the movie yet…. But…… Girrrrrrrrlllllllllllllsssssss After I heard Marc Martel sing his version of Bohemian Rhapsody, I said to myself HE should have been casted to play Freddie Mercury instead. However, at the same time, I guess it doesn’t matter, because with Marc’s new cover, it’s perfect timing. When interested fans search for either Bohemian Rhapsody or Queen, Marc will probably show up in the results somewhere! Guys, the song sent chills through my spine! It was like Freddie Mercury rose from the dead…. I’m telling you…. Very rare have I ever heard a song where it laterally left me speechless. I’m sure with a good makeup artist, they could have made Marc in to Mercury. I think that would have frightened a lot of people, cause damn if it didn’t freak me out. I’m hearing mixed messages about the movie documentary. I think I’ll wait a bit before I see it (depending on what more people say). Or maybe I’ll wait for Netflix. OMG!!!! This new artist has got it going on. I really love his voice. Kane Brown sings the kind of country music I like. I’m not a big fan of country music that is boarder line rock music. I like the easy listening type of country music. His musical style sort of reminds me of Randy Travis. 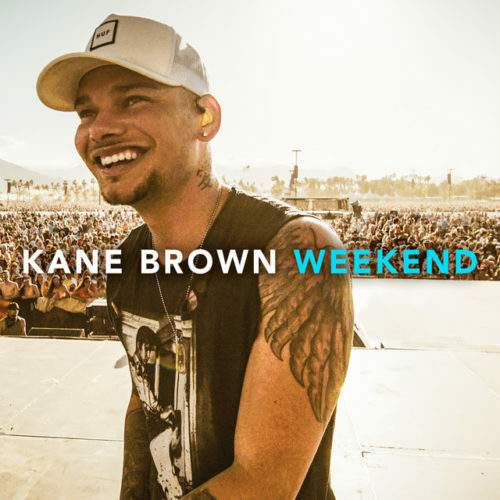 So, recently Kane released a single called “Weekend,” written by Chase McGrill, Will Weatherly, & Kane Brown. What’s interesting is… I also usually don’t like songs where the chorus portion is too repetitious. But, I love the beat of the song and his voice so much, I easily overlooked that repetition. Kane Brown is a true example that Social media works. From the release of his first album called “Closer” over 3 years ago, he’s been boiling hot ever since. His song “Weekend” got over 4+ million plays on Spotify alone. Go head with your bad self Kane!! 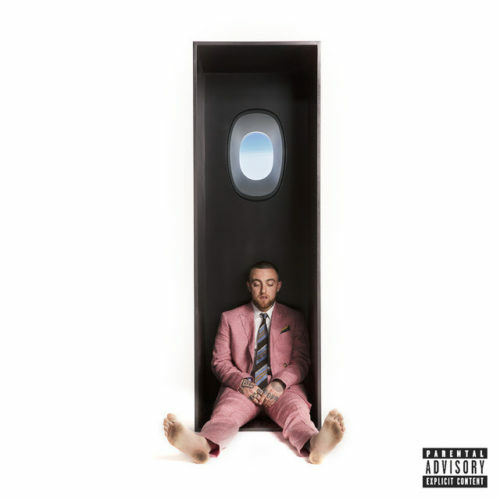 I came across an artist named Mac Miller while browsing other music blogs. Although I’ve read quite a few people hailing him as a phenomenal artist, I wasn’t attracted to his style of hip hip unfortunately (that’s just me). However, his partner in music, Austin Marc Flip, I’m assuming he did the background mix for this particular piece called “What’s The Use?” Which was released this month I believe. I much prefer this instrumental version. It has a style of funk, jazz, and disco all rapped in to one. It doesn’t appear that the instrumental version is available on Spotify, however, you can listen to it here on the StereoFox Blog. P.S. I was saddened to read that Mac Miller has passed away. How ironic that they would choose that photo for his album cover. By the way, doesn’t he look a lot like Sam Smith? 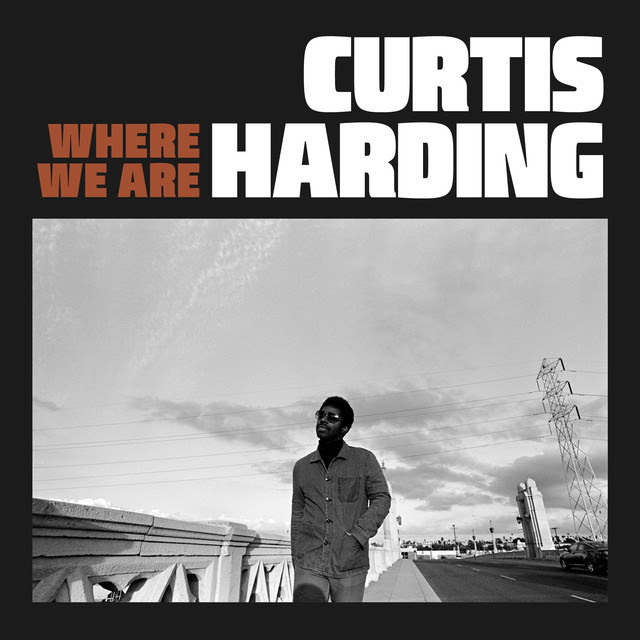 Curtis harding has a brand new single out called “Where We Are.” This particular piece has a Black movie soundtrack feel to it. The song is almost 8 minutes long, and he uses that time wisely to show case his instrumental talents. I just absolutely love Curtis’s musical style! He is one of the very few new independent artists I really love. When you listen to his music, you can tell he grew up musically cultured. His voice perfectly fits the old school vibe of his music. It is so refreshing to hear a young artist like him (well technically he’s not that young (39 years old)) taking their creativity back to basics. There’s another song you may like, which he also released as a single called “It’s Not Over.” This song has a slight hint of Memphis sound, mixed with an updated R&B kick. You know, he performed in NYC not too long ago, and unfortunately, I couldn’t go. Oh well….. Next time..